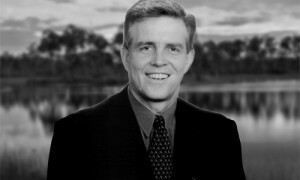 Blake Lorenz met Jesus Christ in a dramatic, life-changing encounter in January of 1980. Through Jesus’ love and forgiveness, Blake fell in love with Jesus and received his call to tell the world about Jesus and to lead people worldwide to follow Jesus Christ with all of their heart. 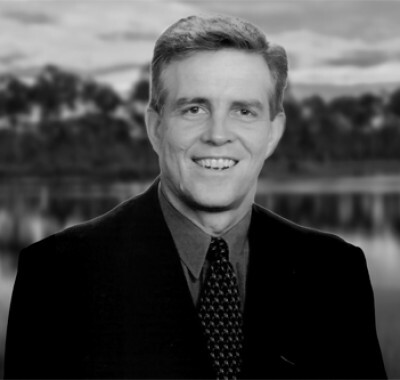 Blake has been based in Orlando in ministry since 1984 after he graduated from Asbury Seminary. He writes a daily blog at www.BlakeLorenz.com. Recently God gave Blake a new call to share with the church, Israel, and the Gentile nations that the return of Jesus Christ is imminent. After 24 years as a United Methodist pastor and evangelist, Blake retired from the Methodist Church in obedience to Jesus Who told him to separate himself and serve only Him. This led to the founding of Blake Lorenz Evangelistic Ministries and Orlando, Florida-based ENCOUNTER GLOBAL OUTREACH. Blake has written many articles, tracts, and pamphlets on Jesus and His salvation. He also authored “Visits to the Gate of Heaven” and produced a television series to share the word that Jesus is coming and to teach how one can be ready for His return. 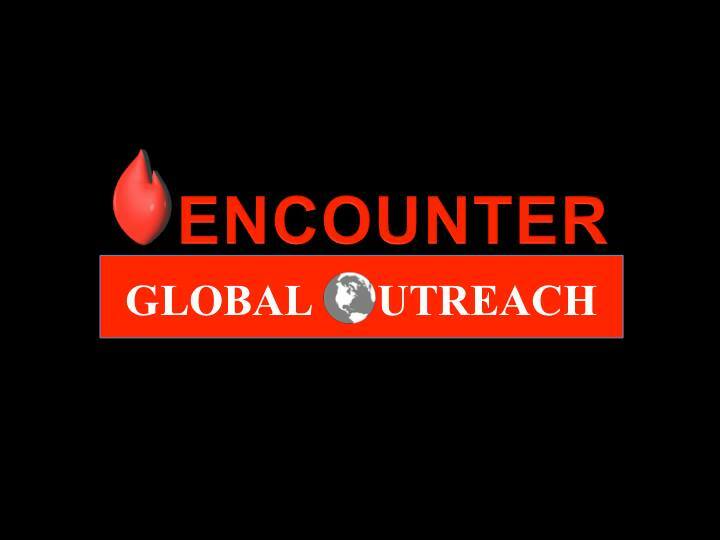 Blake travels as an evangelist and missionary throughout the world and preaches God’s Word on the Sundays he is in Orlando at ENCOUNTER GLOBAL OUTREACH. 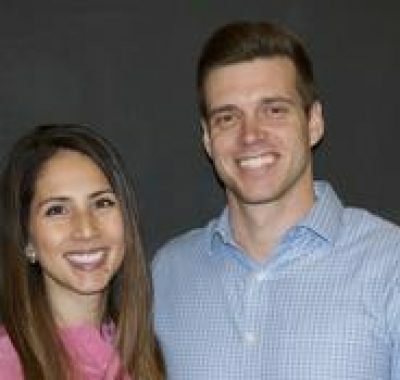 Blake is the Pastor at Encounter with his wife Beverly, who is also a Pastor . He has three Spirit-filled children, who share in the call of preparing the world for the return of Jesus Christ, and 4 grandchildren. He looks forward in sharing with you on how you can fall in love with Jesus Christ and be ready for His return. As a former professional baseball player, Blake stays active with jogging, basketball, and golf. He continues to write and build God’s kingdom through personal relationships and ministry. He believes there needs to be a new spiritual revolution in the church in a return to holiness, signs and wonders, and awakening messengers with the good news of Jesus’ return. He has been married since 1981 and looks forward to many more blessed years with his wife and family. Beverly Lorenz is a prolific bible teacher, conference speaker, author, pastor, and prophetic voice for the time we are living in. Her passion is to see people find their God-given destiny and to experience the love and hope that Jesus has for them. 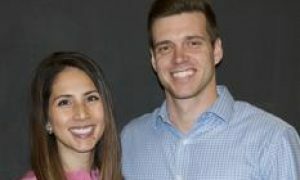 She and her husband, Blake Lorenz, Pastor ENCOUNTER GLOBAL OUTREACH in Orlando, Florida, along with traveling around the world to speak, minister, and to see people come to know Jesus Christ. 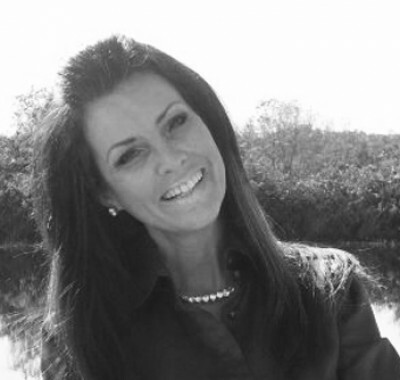 Beverly also teaches classes on prophecy and dream interpretation at ENCOUNTER GLOBAL OUTREACH where she educates people on how to move, live, and be in a daily lifestyle of prophetic revelation accompanied by signs, wonders, and miracles.